We are heading toward Christmas at the speed of light. A season filled with joy and happiness for most of us. But let’s not forget about all the lonely people out there. The homeless one’. The refugees. People going through hard times. For those people, Christmas is a season filled with sorrow and sadness. 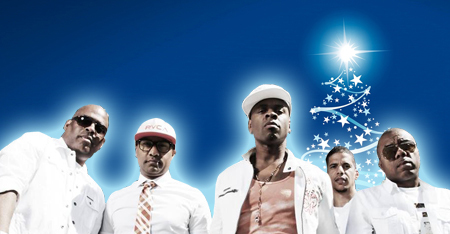 DJ Soulswede has invited Mint Condition to talk about the many sides of Christmas. This Christmas conversation will be made available at Soulinterviews.com on December 20th.